Congrats to My Wife on Making Gold!!! Good news, my wife got one last TAD before the year is up to DC. This will earn her 1002 PQM from Naha to NRT, then 6753 PQM from NRT to IAD on a grueling 12 hour and 35m flight on UA 804. It’s on her birthday so I hope to use 30k MP miles and $600 to upgrade her to business! Unless some United Platinum Premier Member steps up to upgrade her full fare Y fare ticket! She was pretty close to not making it this year! Thanks to 150% mileage on experience Japan on ANA she gets the bonus to make gold! So now she won’t have to tag along with me for her access to ANA lounges or any of the star alliance lounges like EVA or Asiana Airlines. 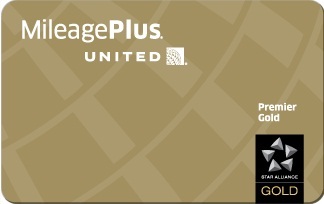 I get the benefit now with my United Club Credit Card. However she will be ahead of my in the upgrade list as well as being booked on a standby flight. We will both get Premier Access lines and Priority luggage. 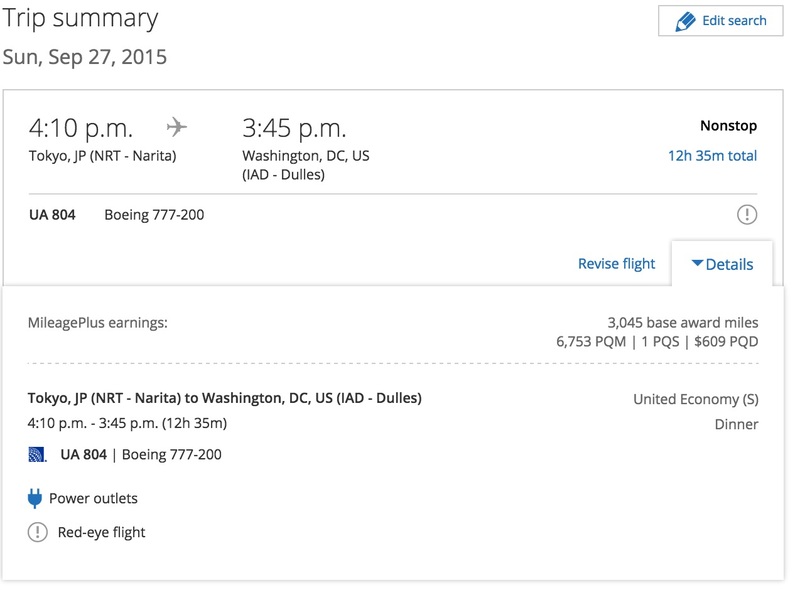 Other benefits are listed here, but bottom line only difference is a 48 hr heads up on business class upgrades, instant notification on booking on economy plus upgrades, two free bags (already a military benefit), and star alliance lounge access internationally (already have with United Club). Best benefit for her is the reciprocal gold status with Marriott hotels that she can get free hot breakfast on her own. I have this with my Ritz Carlton card. So turns ut my wife is the more seasoned traveler than me, I will be pretty jelly of her luggage Brag Tag.